ACRA provides programs including free after school care, art classes, special events and sports leagues. 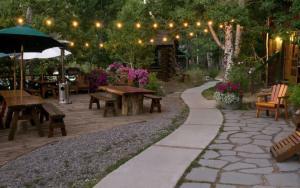 We offer more than 800 daylily varieties at the Flower Farm itself, which is nestled in beautiful Shenandoah Valley, California, among world-renowned wineries and historic gold-mining towns, only an hour from Sacramento. Providing an opportunity for persons interested in fly fishing to share information, learn from others, experience fly fishing in various locations, and protect fisheries for future generations. Batting cages. 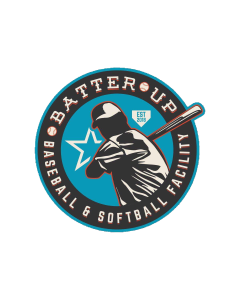 Provides a comfortable place for the serious athlete to train for baseball and softball, as well as a fun family activity in Amador County. Handcrafted frozen desserts. A fine selection of ice creams, sherbets and sorbets using fresh, hormone-antibiotic free, California dairy and locally grown fruits. O.A.R.S. offers half-day to weekend rafting adventures on over 35 rivers of the West, including daily river trips in Amador, Calaveras, El Dorado & Tuolumne Counties. The key to the patented Piranha boat propeller is the hub made from a high-strength aluminum core, over molded with our specially-formulated composite material.